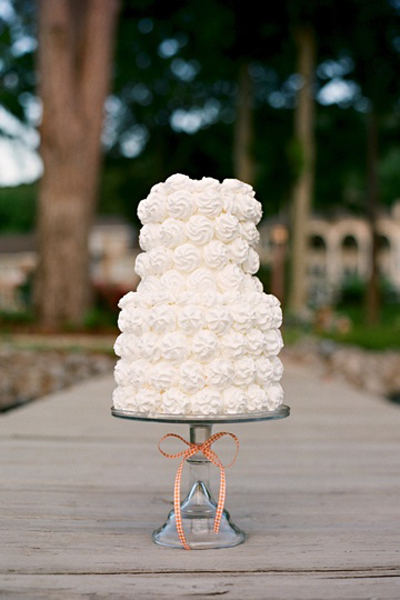 Move over macarons and cupcakes! 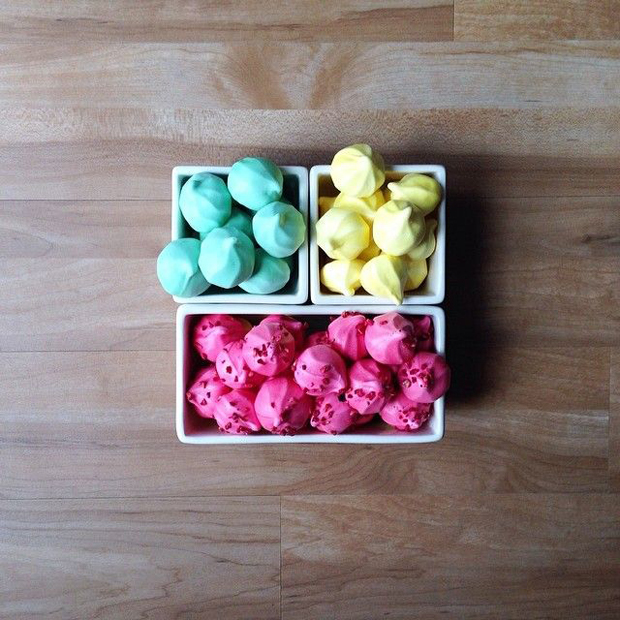 There’s a new kid in town… Meringue Kisses!! These pretty little treats are what’s hot right now and I could see this trend superseding the humble cupcake and possibly even the macaron? 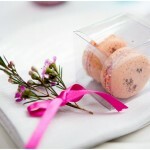 Personally, I love macarons so I would be sad to see those go anywhere! 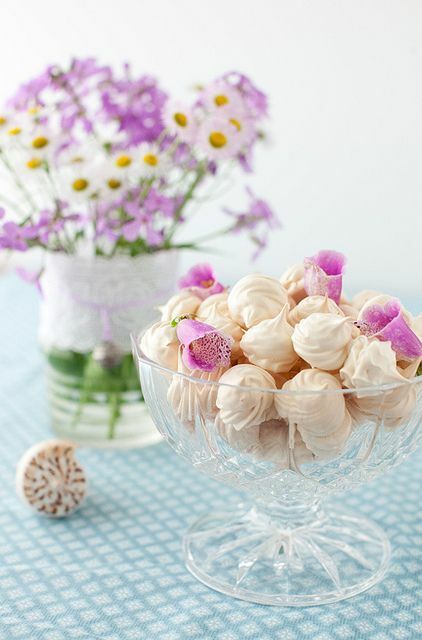 But if you are wanting to break out from the wedding norm, then Meringue Kisses could be for you. 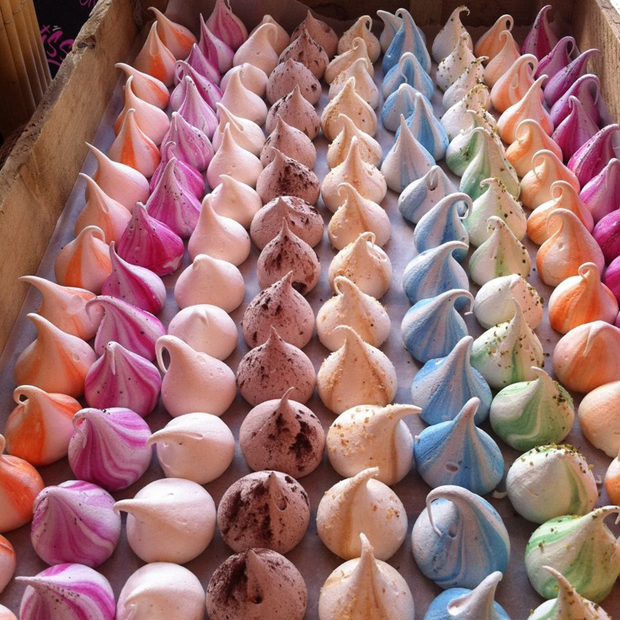 The Meringue Girls do a fabulous array of brightly striped coloured meringues in all the colours of the rainbow. 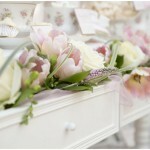 These would make super pretty wedding favours or attractive additions to your dessert table. 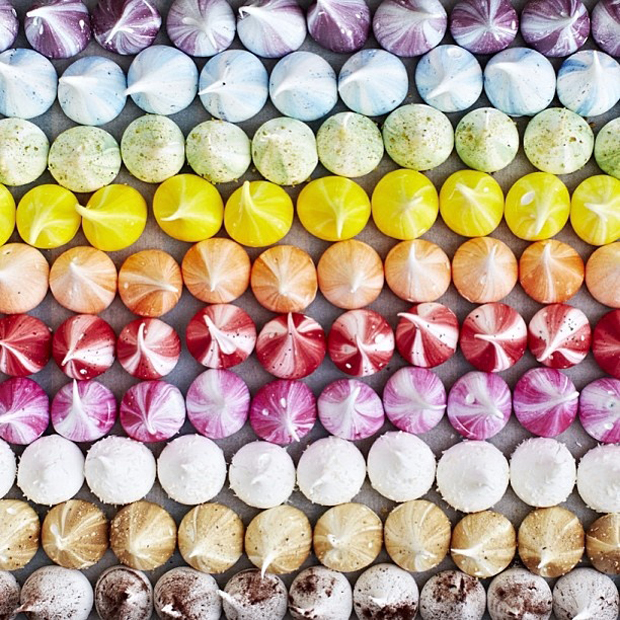 And these rainbow meringues are pretty and fun! 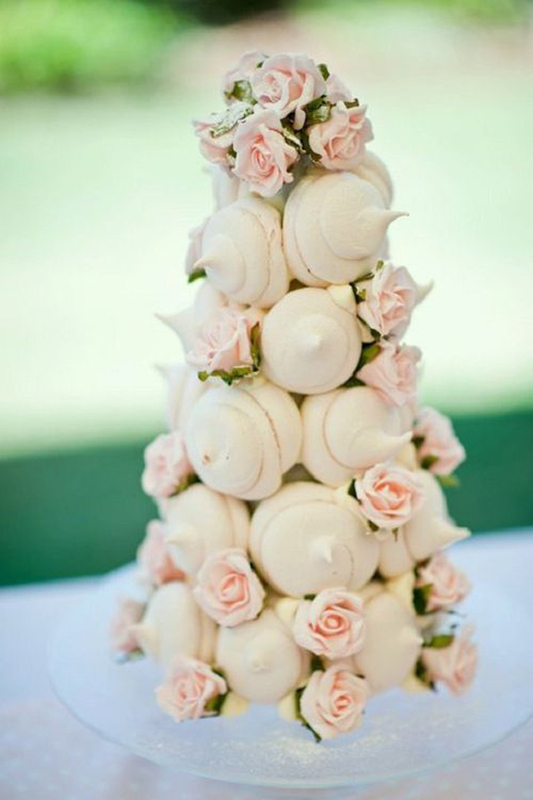 Or how about a pretty meringue kiss cake. 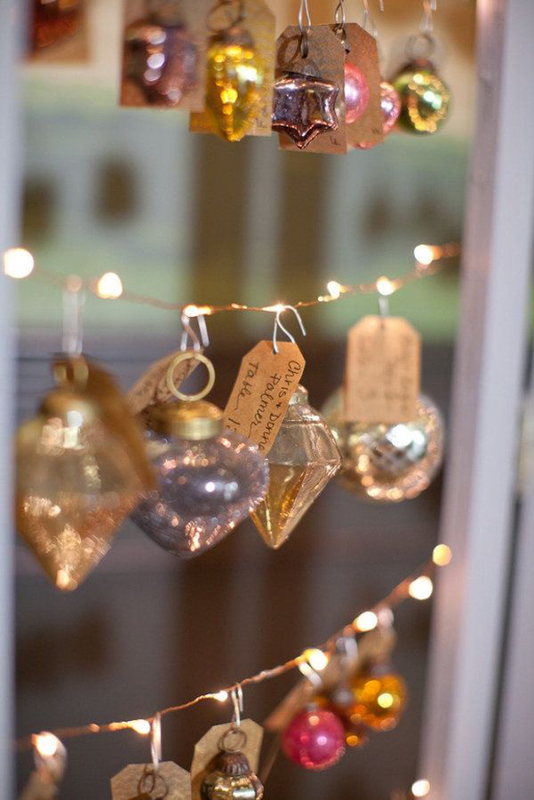 Or edible glitter topped kisses? 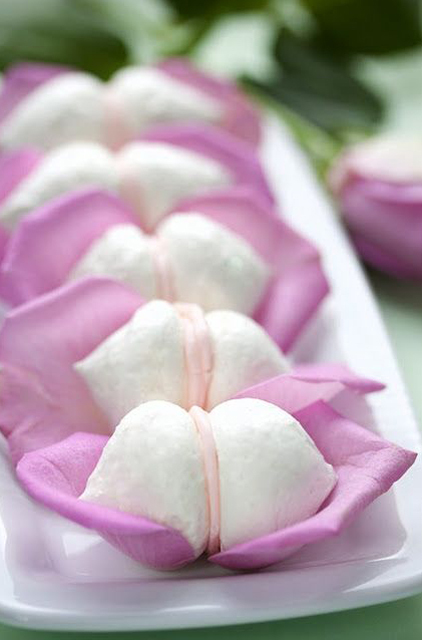 Rosewater meringue sandwiches look a.dorable on a bed or rose petals. 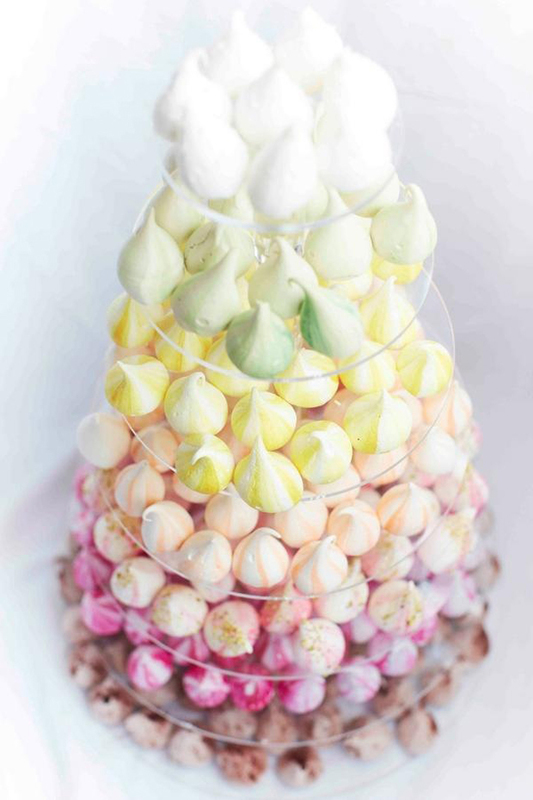 Instead of a macaron tower, you could have a meringue kisses tower? 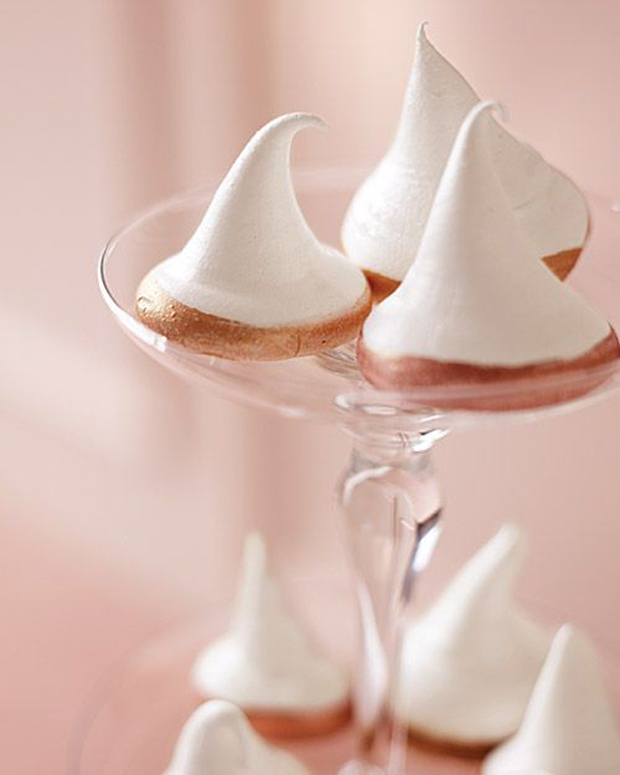 This gold dusted meringue tower is terribly chic and I adore the eye-popping red swirl meringue kisses. 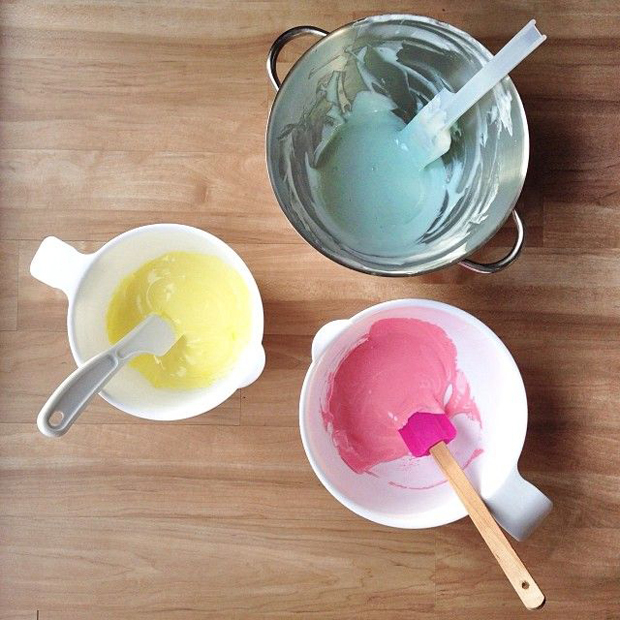 And for those of you feeling brave, how about the following meringue kisses diy tutorial? 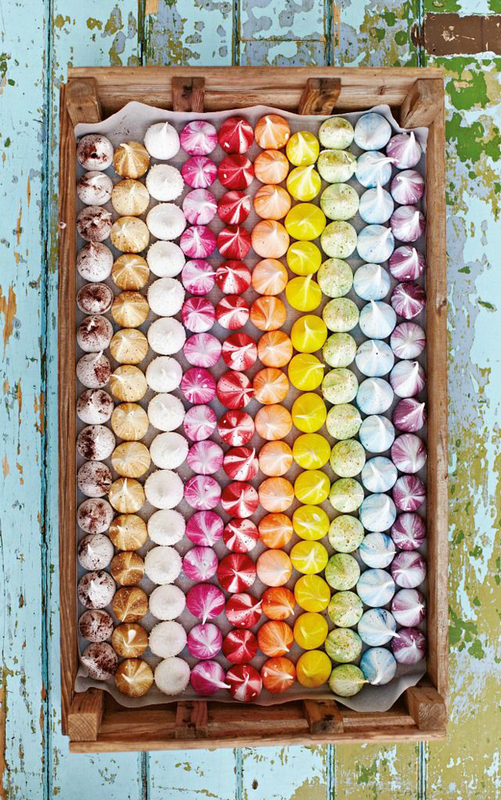 Another chance for you to swoon over the work of the Meringue Girls and their rainbow-hued delights! And last, but certainly not least. 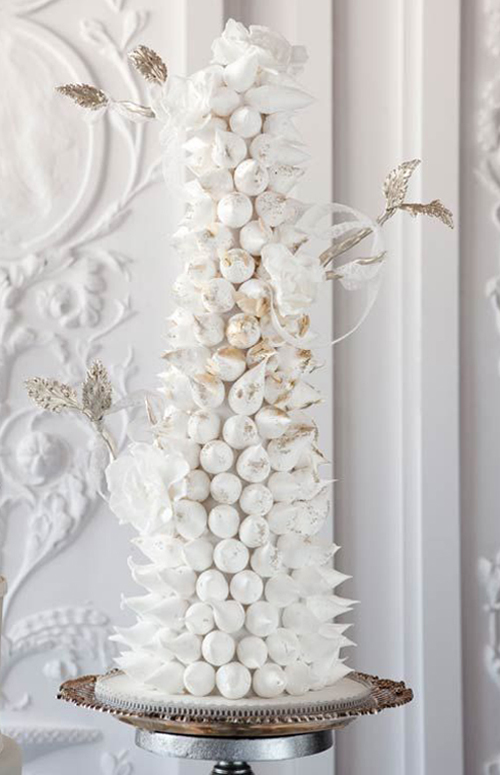 Feast your peepers on this extraordinary meringue kisses wedding cake. 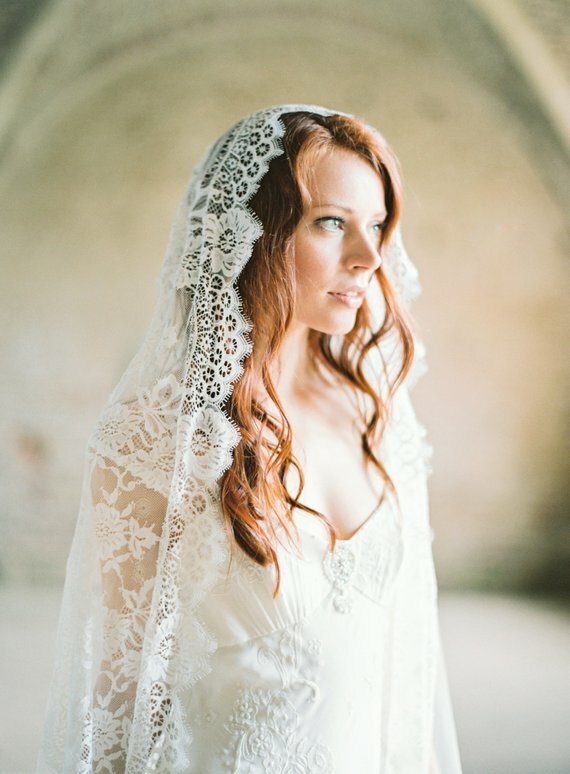 How amazing is this? 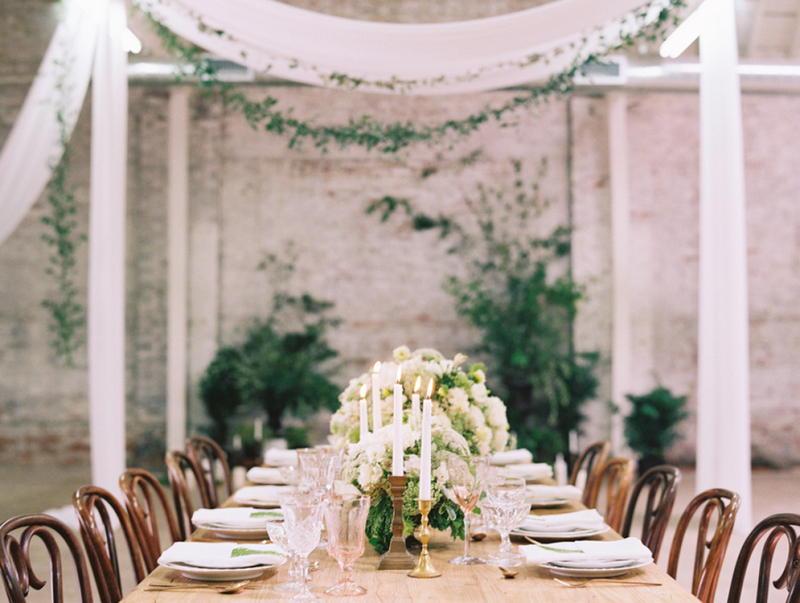 Do let me know what your thoughts are on this pretty new wedding trend. 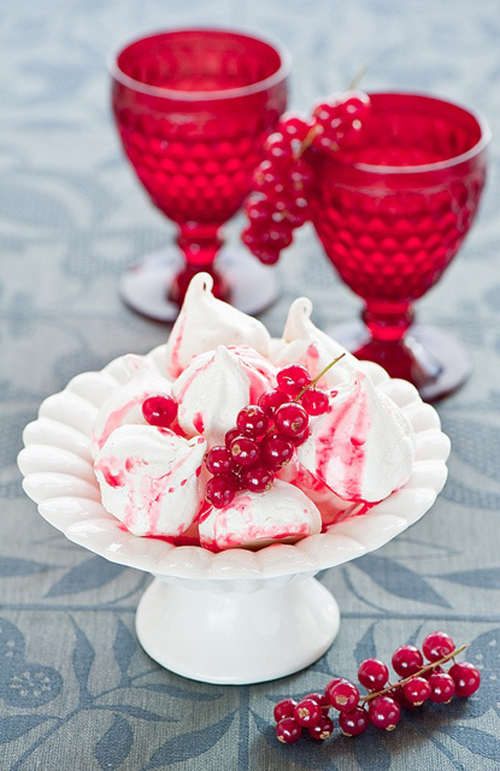 Will you be using them as wedding favours or adding them to your dessert table? 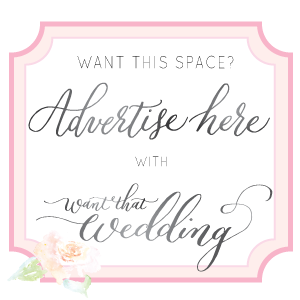 I would love to know. 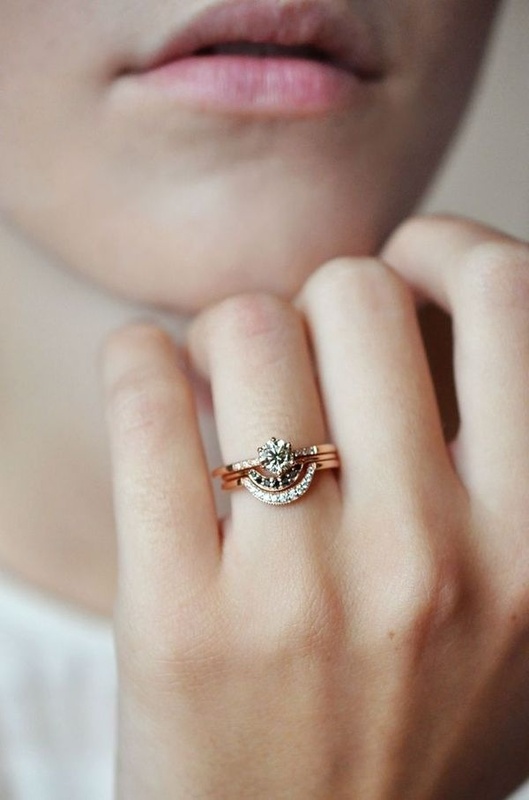 I LOVE these, so gorgeous! 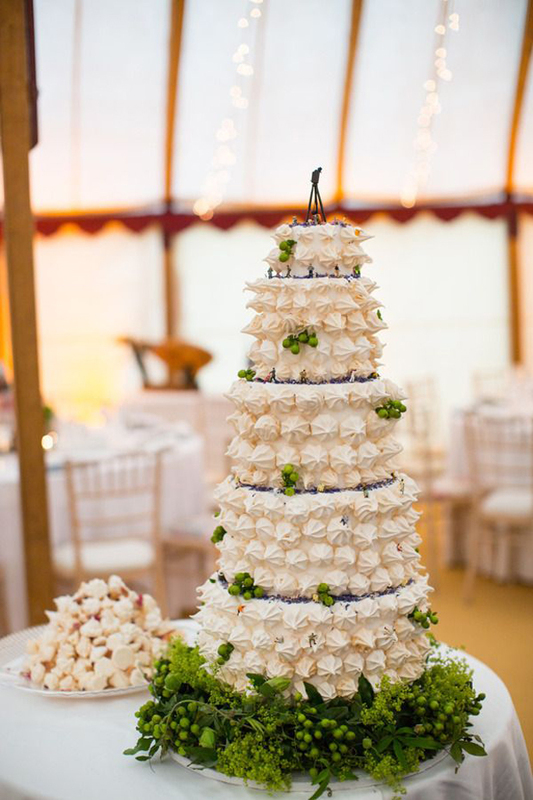 The rainbow meringue tower is definitely a showstopper! gorgeous, so many great colours. 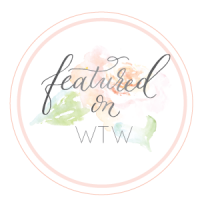 We’re loving all the different examples you’ve shown! Very nice! 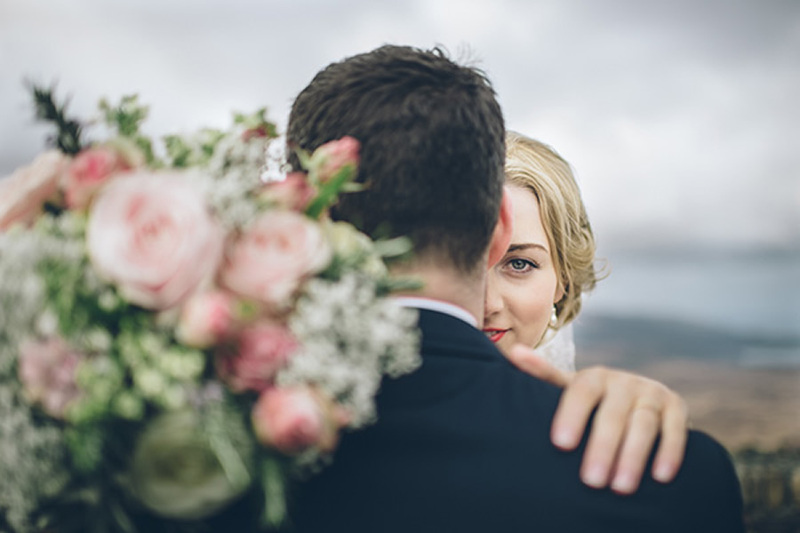 This blog has a lovely, frothy, refreshingly cheerful feel to it. Beautiful puctures and credit given. Very uplifting. 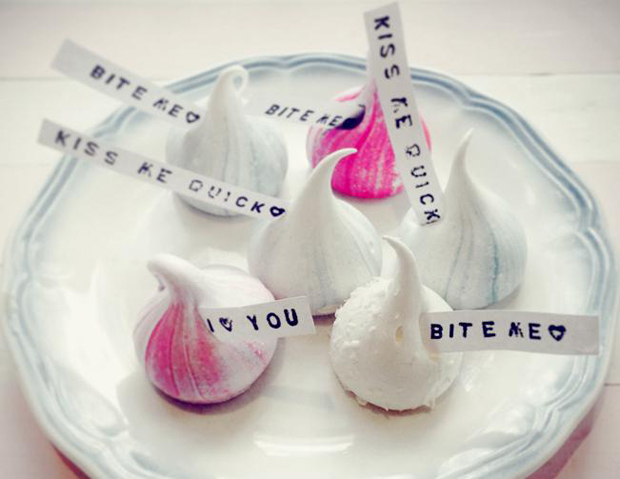 I’ve always loved meringue and these ideas are super adorable, My daughter must have been ahead of the curve sinc she made meringue kisses for her 2014 wedding. 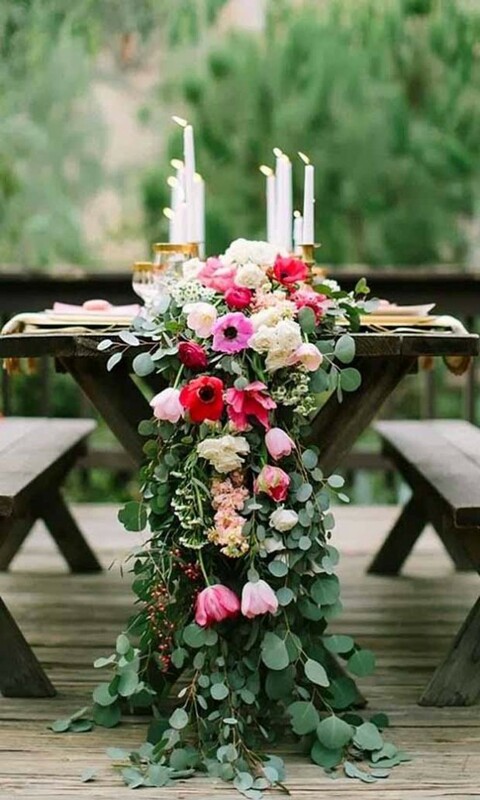 What creative ideas does everyone have for packaging these for pretty wedding favors?